Many people switch to starting their own home based online business after they become fed up with 9 – 5 office jobs. They want to have more time at home to do the things they want to do. However, home-based online business also has its own challenges. Just like getting employed, you need to start from the bottom. There are lots of things you must learn, and you will make a lot of mistakes before finding a way that can help you to earn a decent income. The following are 6 tips on how you can grow your online home based business. First of all, you need to have an appropriate academic qualification depending on the type of home based career you choose. For example, if you want to offer medical coding services online, you must have a medical billing certification. If you want to offer digital marketing services online, you should have a digital marketing certification. The certification is an assurance of your skills because it shows that you have undergone the necessary training to become qualified to undertake the job. You must make sure that the certification comes from a recognized institution like Atton Institute. If it’s not recognized, your customers will think that the services you offer are a scam and don’t trust you with their projects. Now, you have the equipment and certification, you are ready to create a website to advertise your services. The design of the website is important because it is an online shop where customers come to browse and buy your products. 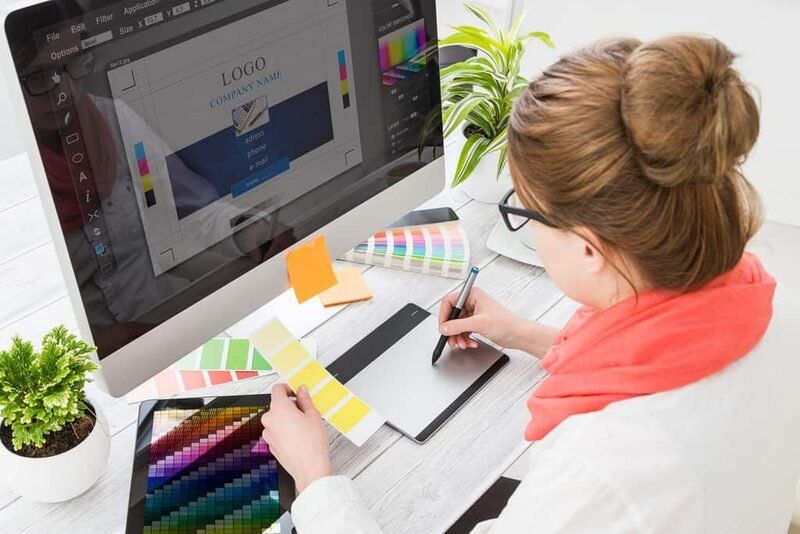 When coming a template for your website, don’t go to the expensive web designing companies and send in a proposal as they are going to charge you thousands of dollars in fees for the web design. Since you are just a startup, you can hire a freelance web designer to design the theme at a much cheaper cost. Or, better yet, if you have web designing skill, you can design the template of the website yourself. Once you set up your website, it is time to promote it. There is no need to spend a lot of money on online advertising. You can think of other ways to get the word out about your business, for example, apply the ad on a wrap to your vehicle, wearing a t-shirt that advertises your brand, and telling friends about your business and ask them to recommend people to your online shop. At first, it is better to focus on offering 1 – 2 products/services to see whether you can handle the orders. When you start getting more business, you’ll earn more which allows you to have the capital to hire people to help you with your work. By this time, you can also see which products/services are popular. It will then give you an idea on what products/services you can add to your existing offering. It is hard for your business to survive when it is new. However, if you partner with another reputable company and offer a combined product with their help, that company will be able to refer a lot of customers to you and people will start to recognize your brand. Working with other businesses in the related field can help you to grow your subscriber base. You must not simply partner with anyone but make the careful selection based on their style and mission. The partner you choose must not be a company that will compete against your products. It is important to always maintain your existing customers. If you know how to keep your existing customers happy, they can recommend new customers to your business. They are also the ones who will repetitively come back to your store to buy your products/services. Existing customers always like you to give a discount so remember to give volume discount when they purchase in bulk. You can offer coupon codes for customers to get some discounts when they are placing an order at your online store. Besides, you can also offer freebie when they meet a purchase requirement. Finally, you must not give up when you fail on one marketing technique. You should keep trying new techniques. Every website is different and you must find the right combination of marketing techniques to increase its ROI. 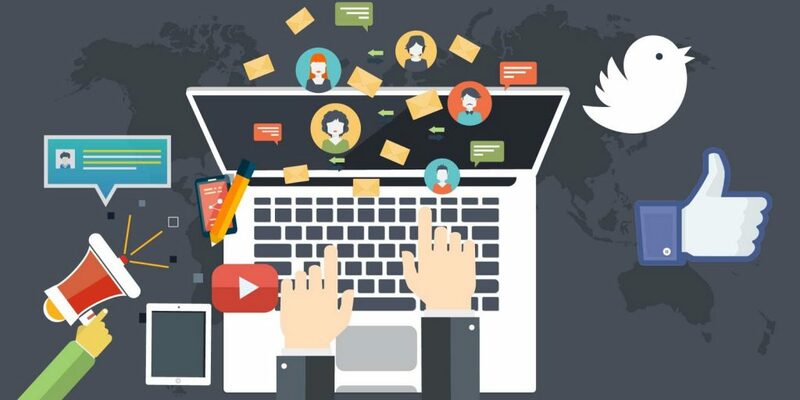 You should not just rely on online marketing techniques. Talk to your customers and find out what are their needs so that you can make an adjustment to your products. If there are too many customers, you can ask them to participate in a survey about your products. If your customer gives you any feedback, make sure to take it into account and improve your product/services accordingly. The reaction you show when a customer gives feedback is important to the image of your business.